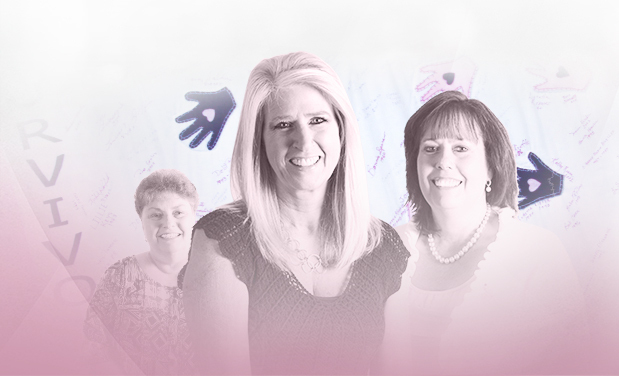 Check out some of the Harold & Dixie Breast Health Center's survivor stories. Find out about Susan's experience with the Breast Health Center and why she so highly recommends it. Learn about Dr. Susan Laduzinsky's personal experience with breast cancer and her treatment at the Breast Health Center. 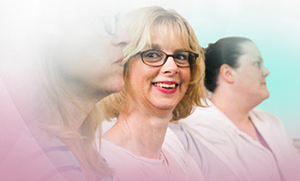 Learn about Kathy's visits to the Breast Health Center. 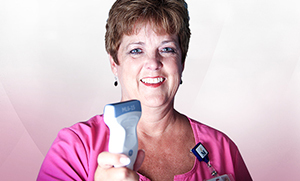 Find out about Cathy's journey at the Breast Health Center.